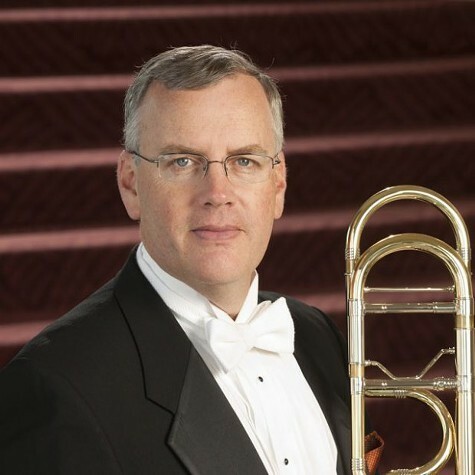 SF Symphony trombone player Paul Welcomer said he went on strike for a better contract. Tickets to cancelled or rescheduled concerts can be exchanged, donated, or refunded. Concerts this week include: A program of Mozart and Handel on Thursday, Apr. 4-5; Music for Families concert Saturday, Apr. 6; Chamber music on Sunday, Apr. 7; and an instrumental workshop for amateur musicians on Sunday, Apr. 7.